Metrocorp is a leader in the field of structural concrete repair. 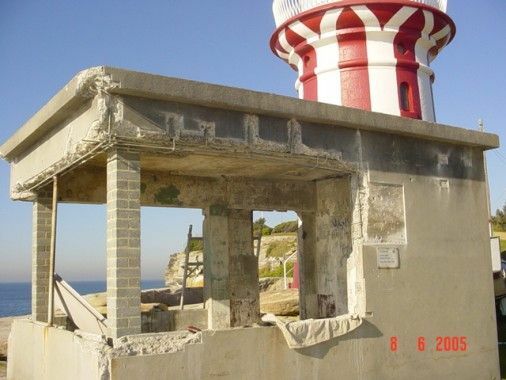 Established as a remedial building specialist in 1989 we have carried out hundreds of projects from minor spalling repairs to concrete balconies to large scale projects involving structural repairs of bridges and dams. The company has the level of experience and the diagnostic skills required to provide our customers with purpose designed solutions no matter the scale or type of concrete repair problem.